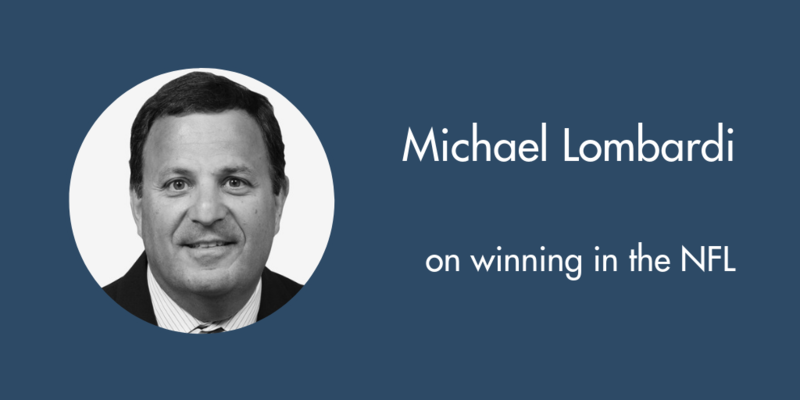 On this episode of The Football Analytics Show, Michael Lombardi, former GM of the Cleveland Brown and assistant coach in New England, joins me to discuss his new book Gridiron Genius. I highly recommend reading Gridiron Genius, a well written book from an NFL insider. To listen here, click on the right pointing triangle.